Cunosti un ambasador? Afla codul lui si poti primi o reducere de 10 Lei la fiecare bilet achizitionat. Dear bankers, summer is close but spring is now! 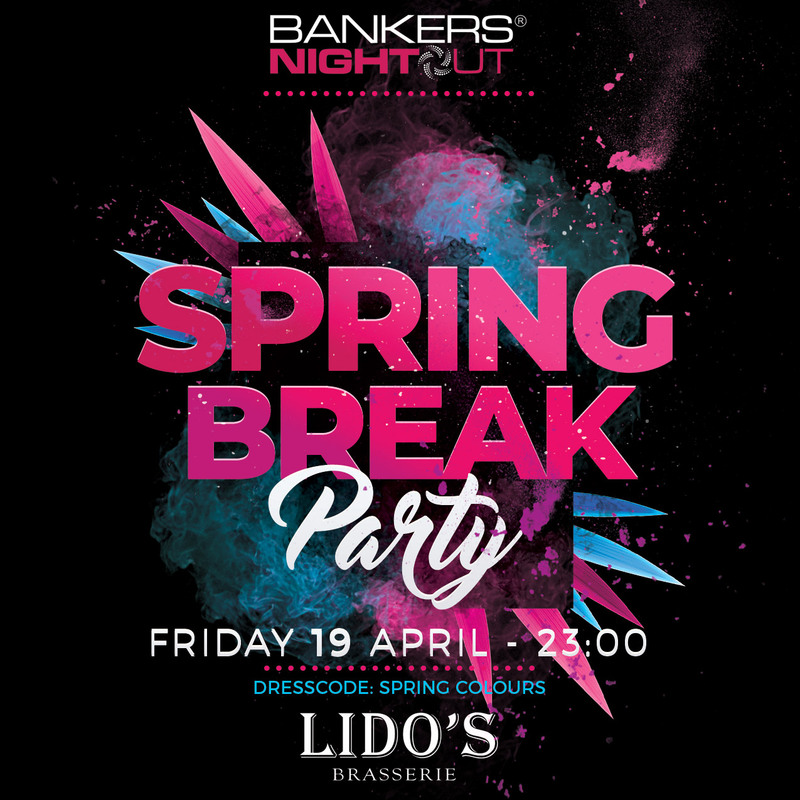 As the sun starts burning, join us for the Spring Break Party, an event to remember during the Easter Holiday.